We start every year off with Annual T-shirts! 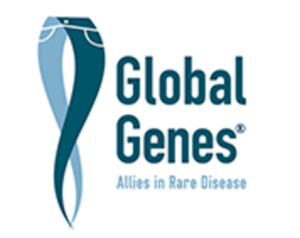 The t-shirt fundraiser runs the month of February, ending on February 28 (Rare Disease Day). We end the year with our Annual BOS Ornaments! The ornament fundraiser starts after Thanksgiving and continues while supplies last. Every dollar donated to the BOS Foundation goes to improving the lives of those with BOS and their families. We have no paid staff and all officers and board members volunteer their time. We are currently looking for fundraisers to help support the BOS Foundation. If you have any ideas or interests please email tony@bos-foundation.org. Click here to view more on our blog.